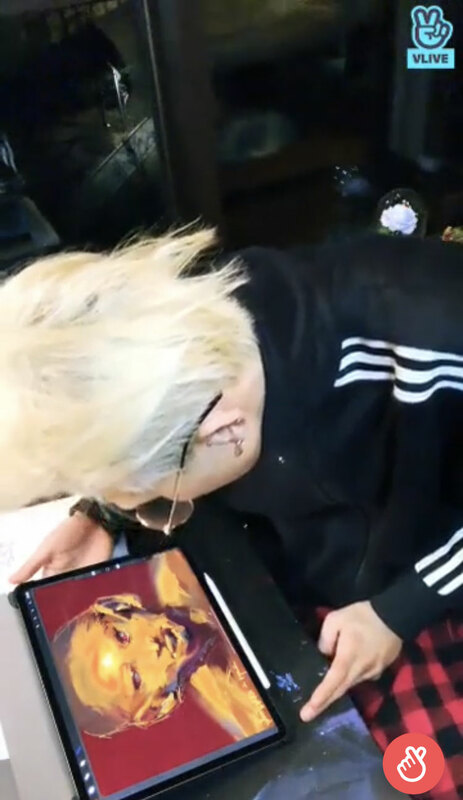 Mino has garnered everyone's attention with his drawing skills, including Microsoft. 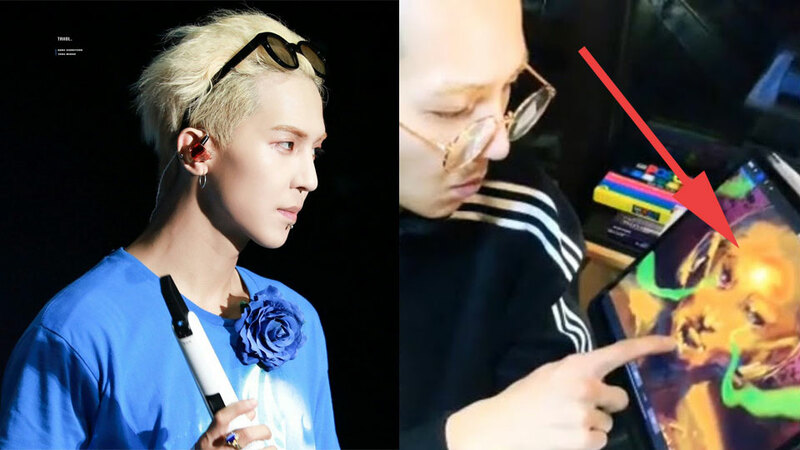 On January 8th, Mino did a live broadcast on 'V LIVE,' where he spent his free times playing with his tablet. Mino listened to songs, took selfies, and showed how good he is at drawing, by sketching on his tablet. Fans have been once again surprised by Mino's talent in drawing and they soon took to Twitter to generate buzz of it. Becoming a hot topic, Mino's drawing skills have garnered a lot of people's attention, including Microsoft. Through their account, Microsoft tweeted, "Wow, so talented! Who would have guessed his drawing skills were as good as his rapping skills?" 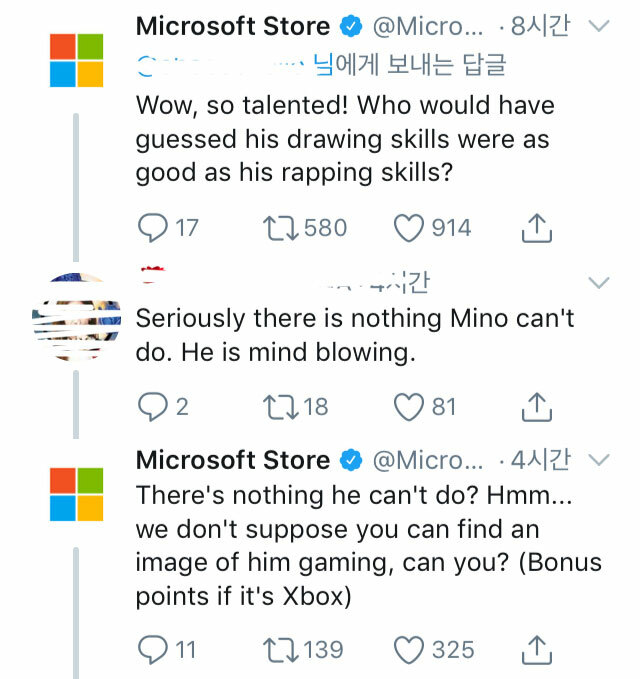 Even when one fan answered that there is nothing Mino cannot do, Microsoft replied, "There's nothing he can't do? Hmm... We don't suppose you can find an image of him gaming, can you? (Bonus points if it's Xbox)." Check out the video above to take a look at Mino's talent in drawing!